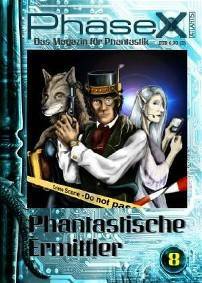 The Aeon Award 2006-2007 was the Second International Aeon Award Short Fiction Contest, a writing competition for the speculative fiction genres of science fiction, fantasy and horror. 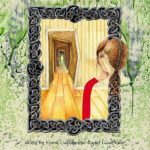 It ran during 2006 and 2007 and received entries from around the world. 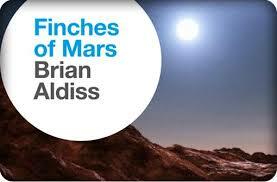 The Grand Prize was €1000 and publication in Albedo One. Thank you to all who entered the contest, and those who supported the contest with publicity. 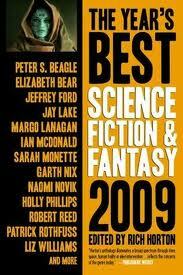 The winner of the Aeon Award 2006-2007 was announced at the European Science Fiction Convention in Copenhagen, Denmark, September 2007. Grand Judge, Ian Watson, chose as winner from the top six shortlisted stories, Nina Allan’s evocative science fiction story “Angelus”, commenting that the story was “beautifully written and paced and enigmatic yet in an entirely lucid way”. Congratulations to Nina, who received the €1000 prize money, and whose story was published in Albedo One, issue 34 (pictured left)! It is a truly great honour to have been named as the winner of this year’s Aeon Award. 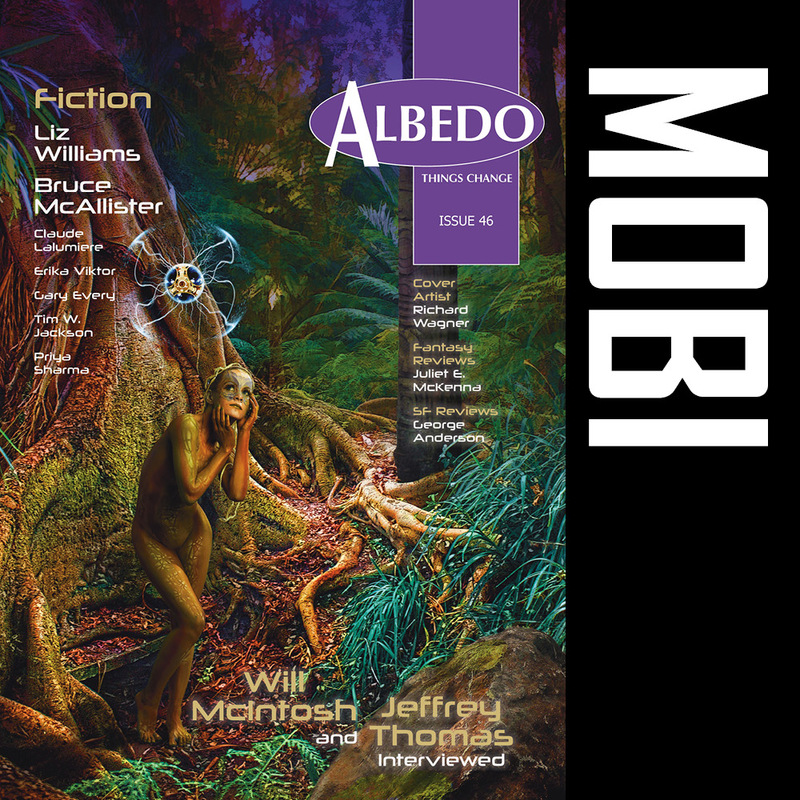 I would like to thank the Albedo One team for thinking up the competition in the first place, for organizing it with such energy and enthusiasm, and for showing such a heartfelt commitment to speculative fiction. 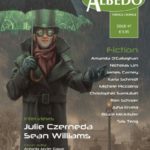 It is precisely magazines like Albedo One that have always helped to foster upcoming talent and thus ensure the growth and continuation of the genre. Where on earth would we be without them? I would like to thank the readers and judges, with especial thanks of course to Ian Watson for giving of his time and for paying me such a marvellous compliment. Finally I would like to thank the fans and the readers and the other writers – in short, the people at this convention. SF is and always has been at the very forefront of everything that is radical, exciting, and liberating in contemporary fiction – and as SF readers and writers no-one knows this better than you. Thank you for your sense of wonder. 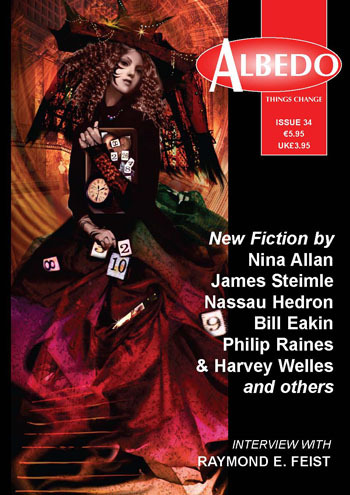 The stories chosen by Grand Judge, Ian Watson, as falling in second and third place also appeared in Albedo One, issue 34. These were “Isle of Beauty” by Larry Taylor (2nd place) and “The White Knight” by Devon Code (3rd place). Congratulations to Larry and Devin! “Angelus” was described by Rich Horton, editor of the The Year’s Best Science Fiction and Fantasy, as “among the best stories of the year  over all”, and earned a coveted place in Horton’s “Recommended Reading” list. 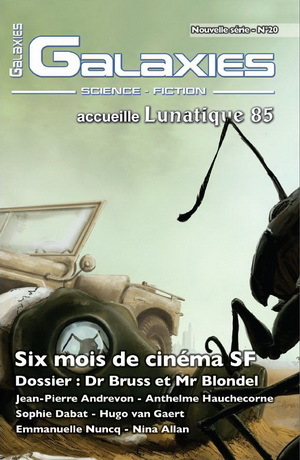 “Angelus” was also honoured by expert translation to German for republication in the excellent Phase X magazine (issue 8, edited by Ulrich Blode) and translation to French for republication in the renowned science fiction magazine, Galaxies SF (issue 20, new series, edited by Pierre M. Gevart). The full shortlist, with top six stories indicated (in no particular order) by asterisks, is given below.